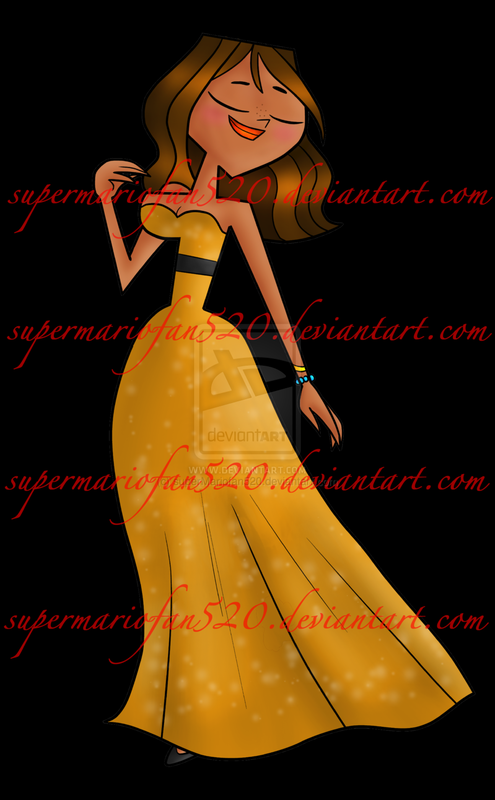 prom Courtney. . HD Wallpaper and background images in the Total Drama Island club. 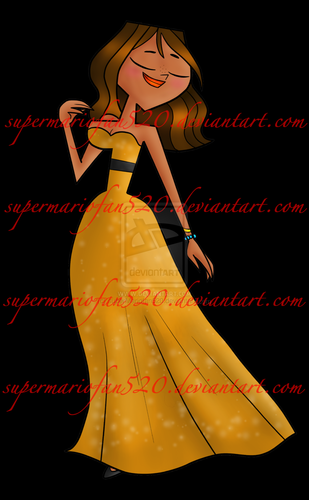 This Total Drama Island fan art might contain teken, poster, tekst, bord, schoolbord, diner jurk, diner toga, formele, avondjurk, formeel, and diner-jurk. My Theory on why Zoey is "The New Heather"